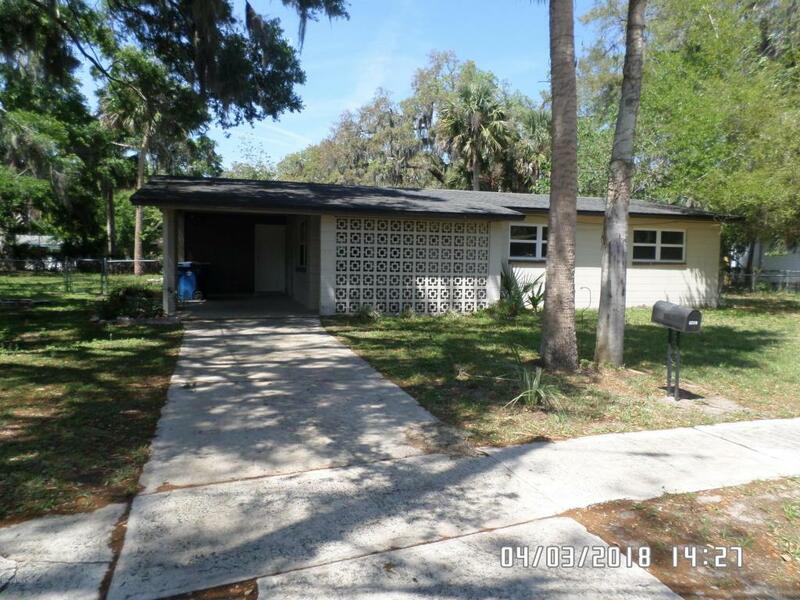 Convenient to Mayport Naval Base and beaches, this concrete block, 3 BR / 1 BA ranch home has terrazzo floors throughout. House has recently been repainted. Oversized, fenced backyard is perfect for a day of fun family activities. 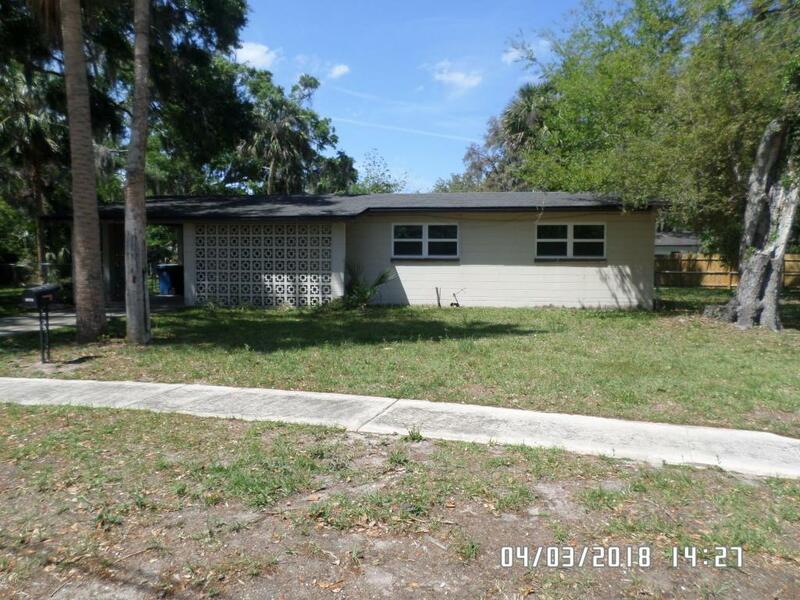 Owner will manage property.